What is a Canthoplasty procedure? What is an Eyelid Stye? Canthoplasty might be the right type of surgery for a person whose eyelids tend to sag, or whose eyelids may appear uneven. This is a specialised procedure which can only be carried out by a highly-skilled oculoplastic surgeon who has significant experience in cosmetic eye procedures. The aim of canthoplasty is to improve the shape of the eyelids, toning them up and leaving a younger, more refreshed appearance. This should be done in order to enhance appearance in a natural-looking way, rather than to alter the way we look. This is a reconstructive surgical procedure which is used to correct drooping or sagging eyes, by tightening the muscles or ligaments that give support to the outer corners of the eyelid. Canthoplasty essentially alters the shape of the eye. Canthopexy, on the other hand, is a less invasive surgery that is often confused with canthoplasty, but it does not change the shape of the eye. Canthoplasty is performed at the outer corner of the eye (the canthus), in the section where the upper and lower eyelids meet, which is medically referred to as the lateral canthus. For the majority of people, this meeting point should be positioned just above the medial canthus, which is the junction of the lower and upper eyelids, near our noses. This normally results in a “positive” canthal tilt or upward slant, creating an eye shaped like an almond. Canthoplasty surgery is used to correct canthal tilts that are negative or neutral and causes sagging eyelids, which may be causing distress to the patient who does not like the appearance of their eyelids. The procedure varies between patients, but the overall aim is to cut the lower canthal tendon and then reposition or tighten it. To access this tendon, an incision is typically made at the outer corner of the eyelid. The tendon is pulled into its new position in order to support the eyelid and is then reattached using sutures. 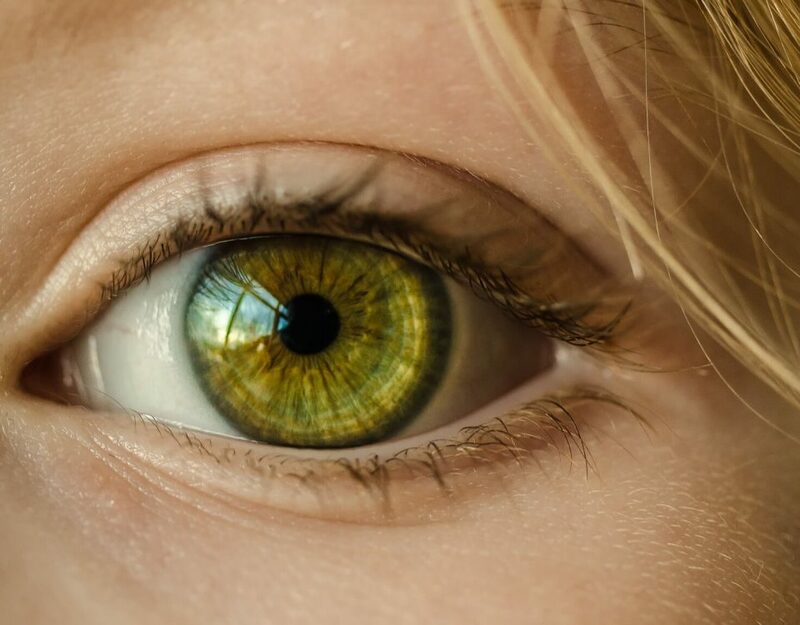 An experienced eye surgeon will take great care to make the incision within the eyelid’s natural crease, so as to minimise the scarring present after surgery. If a patient is only experiencing slight drooping, it may be more appropriate to perform a less invasive canthopexy procedure. Both normally take between 1-2 hours depending on the method used and whether you will undergo other treatments. A shield is normally used to cover and protect the eyes. Why do people undergo canthoplasty? As we age, the skin around our eyes naturally loses elasticity, resulting in an often unappealing drooping or sagging of the lower eyelids (ectropion) caused by lower lid tendon laxity. This age-related issue is often coupled with under-eye bags, which can make people look tired or sad. It is not just the aging process that can cause the eyelids to sag, other factors may include overexposure to the sun without sufficient skin protection, as well as lifestyle choices like smoking or excessive alcohol intake. Hereditary conditions, eye trauma or paralysis may too be causing these problems. Moreover, some patients who require canthoplasty do so to correct a previous eye surgery that left them with lower lid complications. This is referred to as a revision procedure. There is a small number of patients who wish to undergo a canthoplasty procedure in order to achieve a more almond shaped appearance. Soreness, bruising and swelling are common after surgery, but these should subside after 7-10 days. Try to keep the head elevated and get as much rest as you can initially. Patients should avoid exercise, rubbing the eye area, or applying make-up for a week. 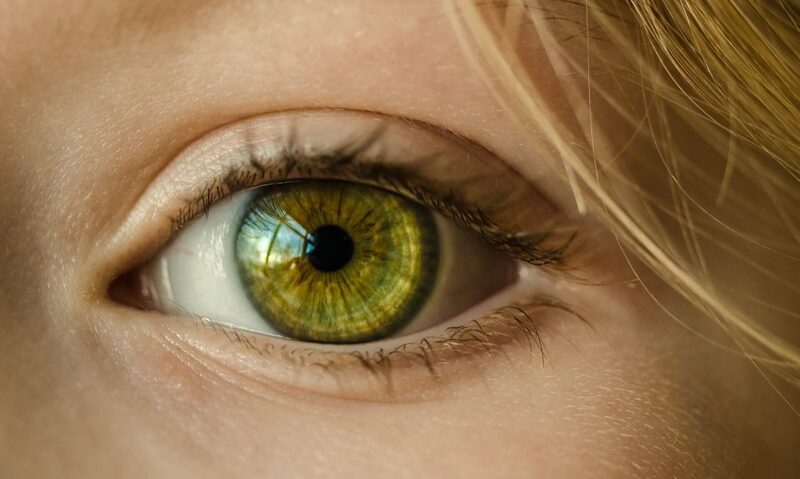 In some cases, people might notice an alteration to their eyesight, but this should only be temporary, with normal vision returning without medical intervention. It is recommended that patients put as little strain on the eyes as possible after surgery, such as avoiding staring at their phones, reading or watching TV. Contact lenses should not be worn for several weeks after surgery. Full recovery for canthoplasty is normally between 2-4 weeks, during which time it is extremely important to follow your surgeon’s post-operative instructions and attend any scheduled follow-up appointments. Good surgeons will try to ensure the scar is less noticeable and hidden by the eye’s natural crease. Is Canthoplasty the right procedure for me? Typically, patients who have drooping, sagging or baggy lower eyelids would be a good candidate for this type of procedure, particularly if the current appearance and shape of the eye are causing them distress. There is, however, no one-size-fits-all when it comes to eyelid surgery, and what many patients feel they need may not actually be the type of surgical procedure that is right for them. As such, Mr Ezra must carefully analyse each patient’s lower lid function, tone, laxity and position, as well as their overall facial structure during an initial consultation. He normally does this in consultations with patients wishing to undergo blepharoplasty and may suggest the need for canthal suspension at the same time In some cases, Mr Ezra might recommend a different type of procedure altogether, which would be more appropriate for addressing the patient’s concerns. It is important to only have this procedure performed by an experienced, highly-trained oculoplastic surgeon, as the results of a poor surgery can be very difficult to correct.